HMI provides ESOP benefits funded entirely by the company. We realize success goes beyond just the people and machines. For everyone’s future, we have a commitment to be concerned for the maritime business in our planning. Our employees help us get there. That’s why we’re also committed to our employees’ future by helping to plan for retirement. We’re doing this with an employee-owned approach. When the late Captain F.M. Hendry first established Hendry Corporation, he held on to his love of being an adventurer and professional sailor. He set about building a proud company that dedicated itself to improving waterways through professional commitment and innovative techniques. His son, Aaron Hendry, continued his tradition and love for the maritime industry when he purchased Gulf Tampa Drydock in 1988 (and changed the name to Gulf Marine Repair Corporation). Aaron Hendry, by most definitions, was a successful business man. He built a long-lasting business that now consists of Gulf Marine Repair, Universal Environmental Solutions, LLC and more recently Anchor Sandblasting and Coatings, LLC; all under the umbrella of Hendry Marine Industries, Inc. (HMI). 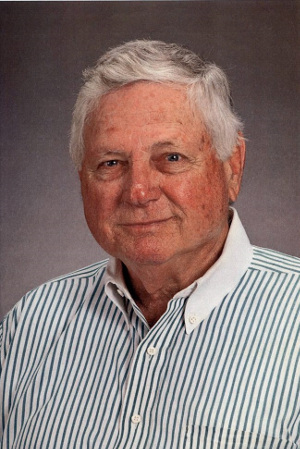 Not only did Mr. Hendry create a successful group of businesses, but before he sadly passed away, he created an Employee Stock Ownership Plan (ESOP) to allow us to share in the businesses success. Hendry Marine Industries, Inc. (HMI), a holding company for Gulf Marine Repair Corporation, Universal Environmental Solutions, LLC and Anchor Sandblasting and Coatings, LLC, is a successful organization today because of strong foundations. 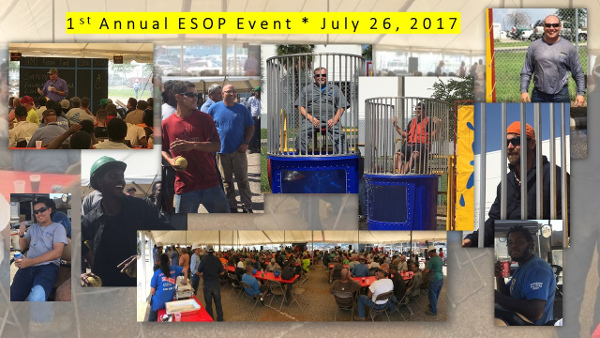 The ESOP has had an overwhelmingly positive effect on the company, creating broad-based ownership among all employees and fostering an environment in which everyone understands his or her role in helping the company achieve its bottom line. Research has proven over and over that employee ownership builds successful, competitive companies, and creates equitable wealth for employees. It has been shown that ESOP companies pay better benefits, have twice the retirement income for employees, and pay higher wages than non-ESOP companies.